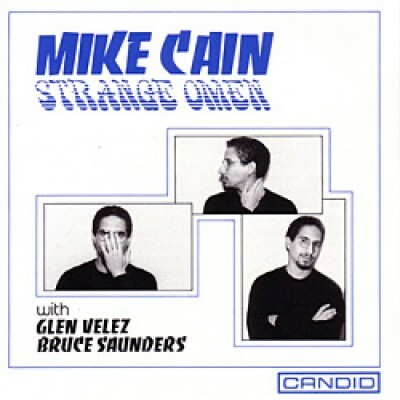 The concept for this album started when Mike Cain (piano) and Bruce Cain (guitar) first hooked up and began playing for fun. They became interested in trying some of their music with a percussionist, which led to Glen Valez's participation. By no means is this album a culmination of our work, but rather an exploration of an idea. Although Mike was only 24 at the time of recording his album, he had emerged upon the international jazz scene as a new and exciting talent. His career has taken a major step forward, not only with this debut album but as a new and integral part of the fabulous Jack de Johnette band. 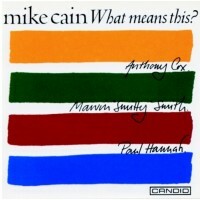 Mike Cain - What Mean's This?